We believe that research is the engine of development and that linking and educating passionate young professionals is the way to advance the field of orthoregeneration significantly. Ultimately this will help the clinician and improve the quality of life for the patients. We collaborate with academic societies that follow similar goals and share our high values. 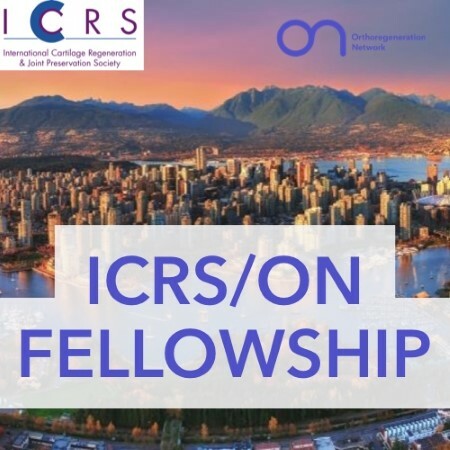 Collaborations are flexible and may include support for young investigators and surgeons, shared education programs, co-organization of scientific events and more. 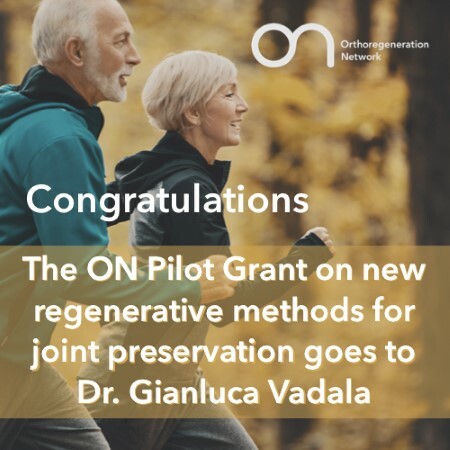 We are supporting your research in the area of orthoregeneration with grants. We celebrate your outstanding ideas and results with awards. We empower education improving your orthoregeneration therapy skills with education grants, scholarships and fellowships. "The ON Foundation shall lead to a better treatment for more patients." 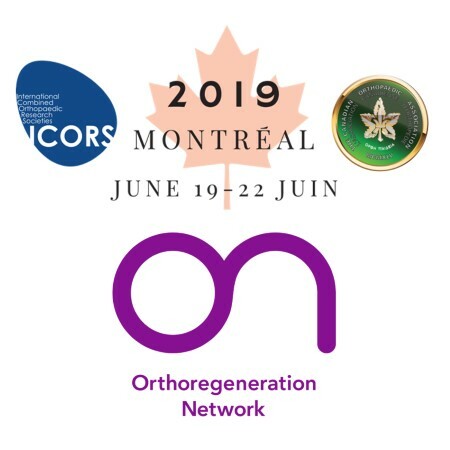 Our well selected set of upcoming events in the orthoregeneration universe. "Innovation happens when people think differently."